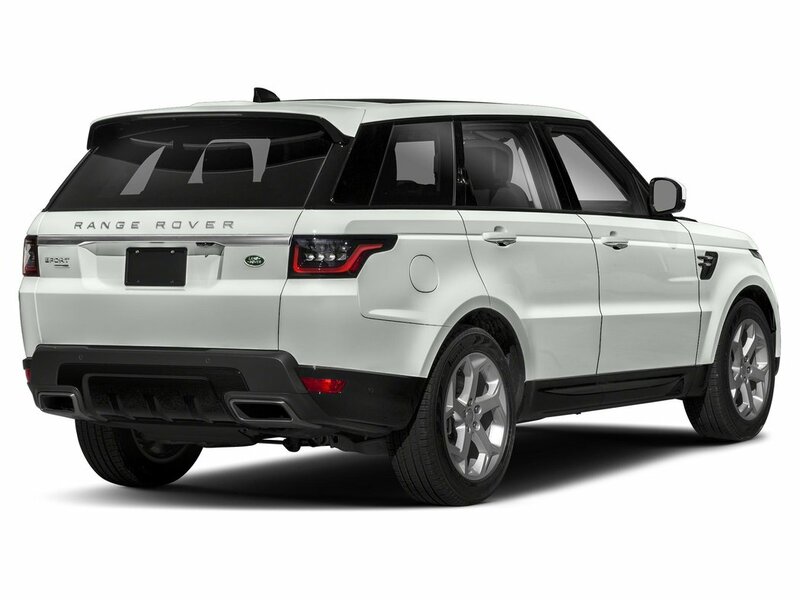 This Land Rover Range Rover Sport has a strong Intercooled Supercharger Premium Unleaded V-6 3.0 L/183 engine powering this Automatic transmission. WHEELS: 21 5 SPLIT-SPOKE GLOSS BLACK 'STYLE 5007' -inc: Diamond turned, Tires: 21, VISION ASSIST PACK -inc: Head-Up Display, Auto High Beam Assist (AHBA), Front Fog Lights, SIRIUSXM SATELLITE RADIO & HD RADIO. 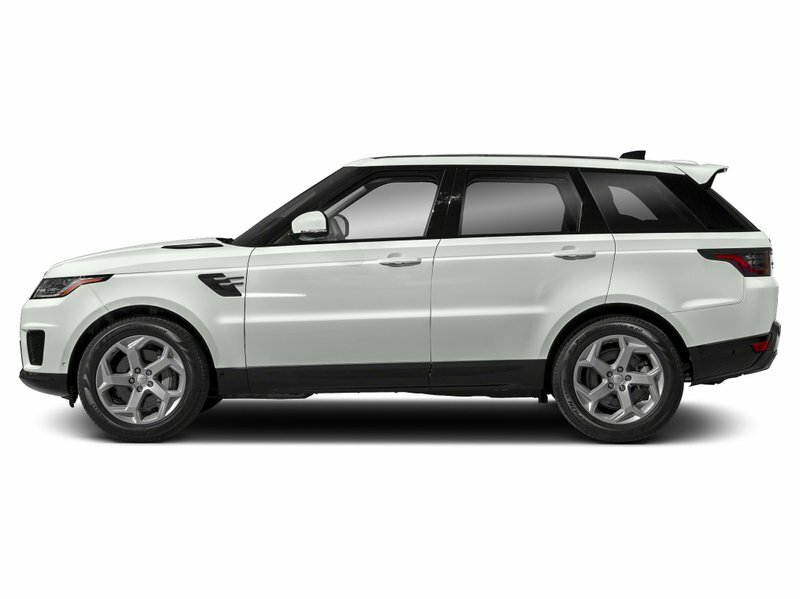 *These Packages Will Make Your Land Rover Range Rover Sport SE the Envy of Onlookers*MERIDIAN SOUND SYSTEM (380W) -inc: 12 speakers, HEATED WINDSCREEN, FUJI WHITE, EBONY MORZINE HEADLINING, BLACK CONTRAST ROOF, Window Grid And Roof Mount Diversity Antenna, Voice Recorder, Valet Function, Turn-By-Turn Navigation Directions, Trunk/Hatch Auto-Latch, Trip Computer, Transmission: 8-Speed Automatic -inc: single-speed transfer box (high range only), Transmission w/Driver Selectable Mode, CommandShift Sequential Shift Control and Oil Cooler, Tires: 19, Terrain Response Electronic Stability Control (ESC) And Roll Stability Control (RSC). * Visit Us Today *You've earned this- stop by Jaguar Land Rover Lakeridge located at 280 Achilles Rd, Ajax, ON L1S 7S3 to make this car yours today!This Land Rover Range Rover Sport has a dependable Intercooled Supercharger Premium Unleaded V-6 3.0 L/183 engine powering this Automatic transmission. WHEELS: 21 5 SPLIT-SPOKE GLOSS BLACK 'STYLE 5007' -inc: Diamond turned, Tires: 21, VISION ASSIST PACK -inc: Head-Up Display, Auto High Beam Assist (AHBA), Front Fog Lights, SIRIUSXM SATELLITE RADIO & HD RADIO. * Drive Your Land Rover Range Rover Sport SE in Luxury with These Packages*MERIDIAN SOUND SYSTEM (380W) -inc: 12 speakers, HEATED WINDSCREEN, FUJI WHITE, EBONY MORZINE HEADLINING, BLACK CONTRAST ROOF, Window Grid And Roof Mount Diversity Antenna, Voice Recorder, Valet Function, Turn-By-Turn Navigation Directions, Trunk/Hatch Auto-Latch, Trip Computer, Transmission: 8-Speed Automatic -inc: single-speed transfer box (high range only), Transmission w/Driver Selectable Mode, CommandShift Sequential Shift Control and Oil Cooler, Towing w/Trailer Sway Control, Tires: 19. 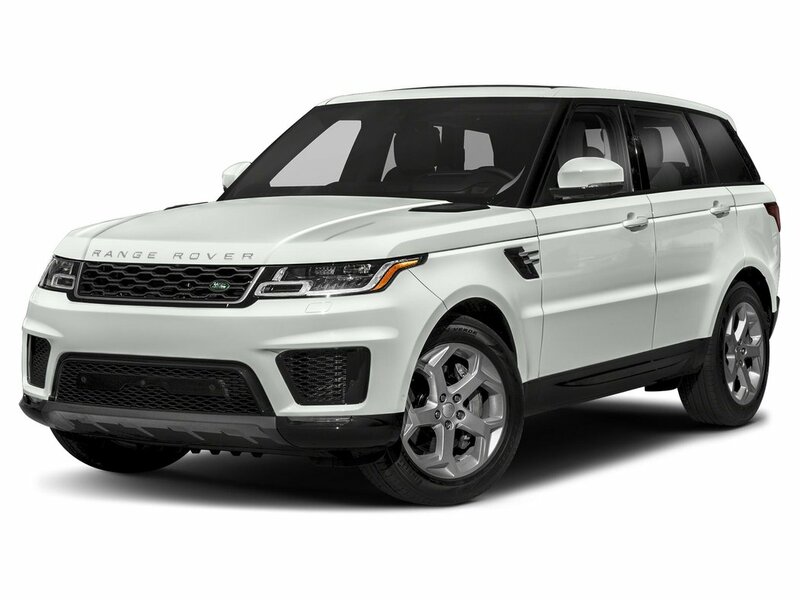 * Stop By Today *A short visit to Jaguar Land Rover Lakeridge located at 280 Achilles Rd, Ajax, ON L1S 7S3 can get you a dependable Range Rover Sport today!Prices include all fees except licensing and HST.